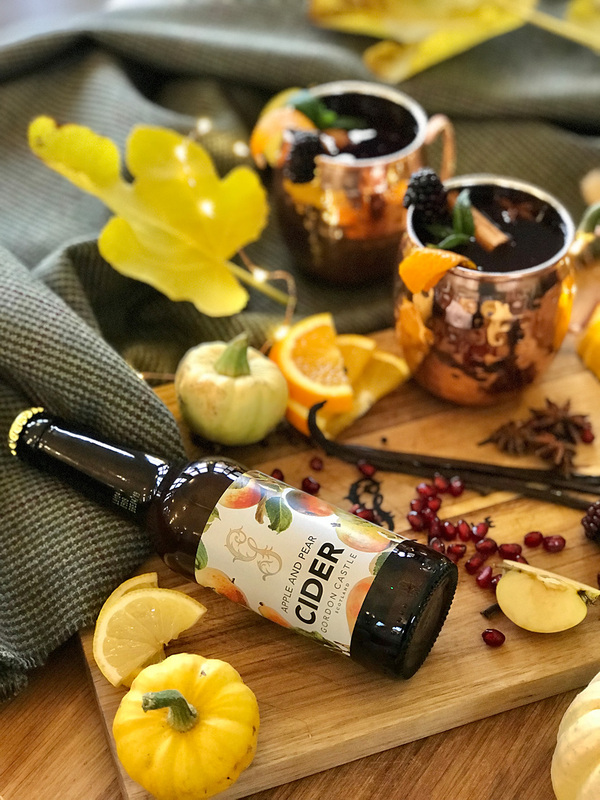 Our Mulled Cider recipe is perfect for keeping cosy at this time of year, made with our delicious Apple and Pear Cider. Tag us on social media with @gordoncastlescotland if you make this, we'd love to see it! This recipe serves 2.